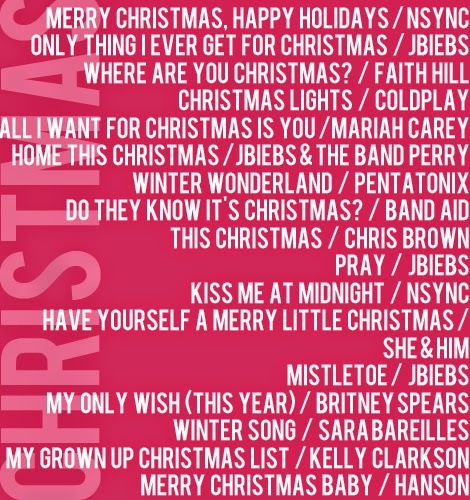 less is more: christmas jamz. Because I worked in retail every holiday season from age 14 to 22, I have strong feelings about Christmas music. I know what I like, and I know what I would dread hearing over and over again starting November 1 every year. These songs are the narrowed down extent of the music that I can handle hearing for the few weeks before Christmas, plus a few here or there that are classics regardless of how annoying they are to hear too often. To listen to my playlist on repeat for the next few days, follow it here.